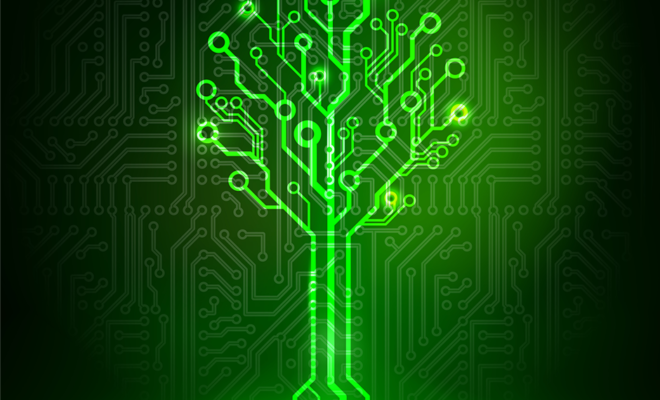 Are you part of a PCB design team? Are you, in fact, the team leader, with everyone looking to you for direction and inspiration? If you’re having a hard time figuring out how to lead your design team effectively, it’s time to stop what you’re doing and take a look at these tips. There is no need for it to be a struggle, as leading the team should be a natural and rewarding process. Once you are aware of the steps you need to take, your confidence will come through and invoke new motivation and confidence in your team. First things first, whether you are a brand-new manager, team leader or you’ve been doing it for years, the most important thing for you to do is embrace your role in the project. You are the team leader; that means you carry a lot of responsibility on your shoulders and you must understand that and be willing to embrace it. At the same time, you don’t want to come across as that stereotypical “boss”. Leading creative teams tends to be much more flexible, casual, and collaborative. It can be better to assume the role of a “coach” who is there to cheer on the staff, motivate them, and offer them help. For your design team to be successful, they must have access to the right tools. Without the necessary tools, you are setting them up for failure. The Altium Viewer for designers is a useful tool for design teams that need to be able to view, print, and cross-probe projects and single documents at a time. It creates a more streamlined process that helps ensure everyone is on the same page and accurate designs content is being used by all. Another tip as you lead your staff is to remember that time constraints really don’t help designers. Unfortunately,the creative process doesn’t just happen when you ask for it. There is creativity behind it and that takes time. Just because your team may be spending more time than you had originally plannedon the creative process, itdoesn’t meanthey aren’tworking hard. You need to be mindful of what they are going through and offer them assistance rather than pressuring them to work faster. While the computer is necessary for the design process, as that’s where the design software resides, it’s a good idea to take a break from the screen. Hold a design meeting and use such things as whiteboards to jot down thoughts, ideas, and problems. Brainstorming in-person, as a group, can give all new clarification to issues that have been bogging the team down. By following these tips, you’ll be able to enjoy the results of a well-managed team, which is high-quality designs that not only meet your requirements but also that of the customer/client.